FREE WATER! 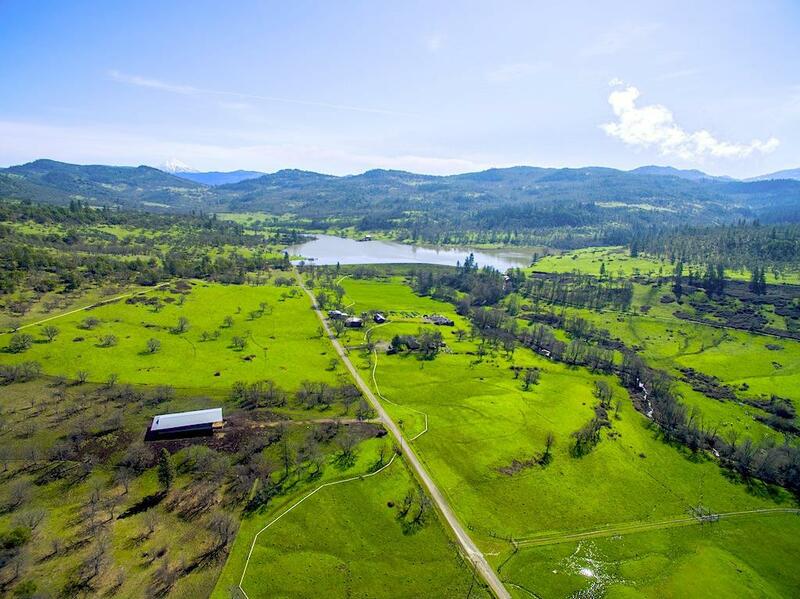 2,044 acres of productive privacy. 925 acre feet of stored free irrigation water in your own lake & valley, plus 307 acres of district water provide for 647 irrig acres. Approx half the irrigation is gravity fed & distributed through gated pipe, balance delivered by pump to wheel & hand lines & some addtl gated pipe. Up to 450 acres has been hayed in the past & stored in the 5 barns for winter feeding of livestock. 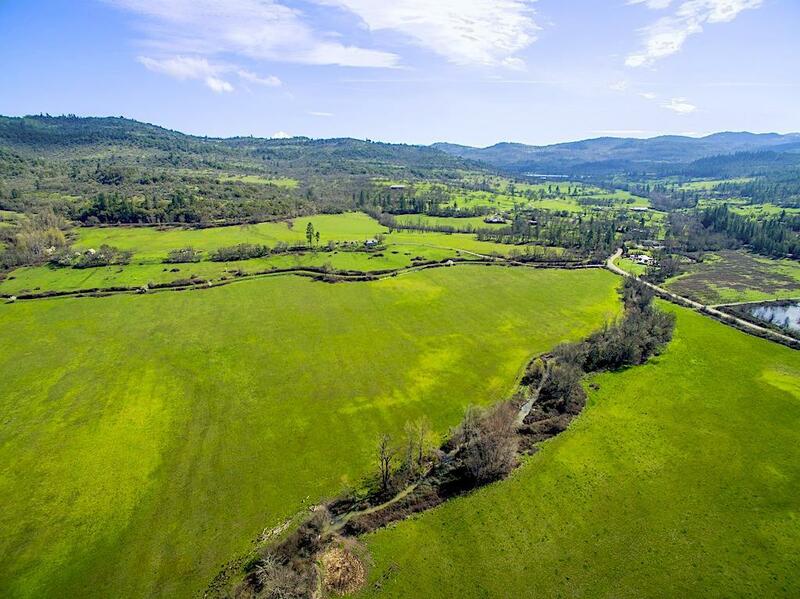 15 to 20 minutes from shopping, medical & Rogue Valley international Airport. 7 established home sites provide opportunity to build your dream facilities. Sold complete w/hay equip & various farm implements. 2 creeks run through the property. Rainbow trout in the lake & game abounds on the property including deer, elk, quail & turkey. 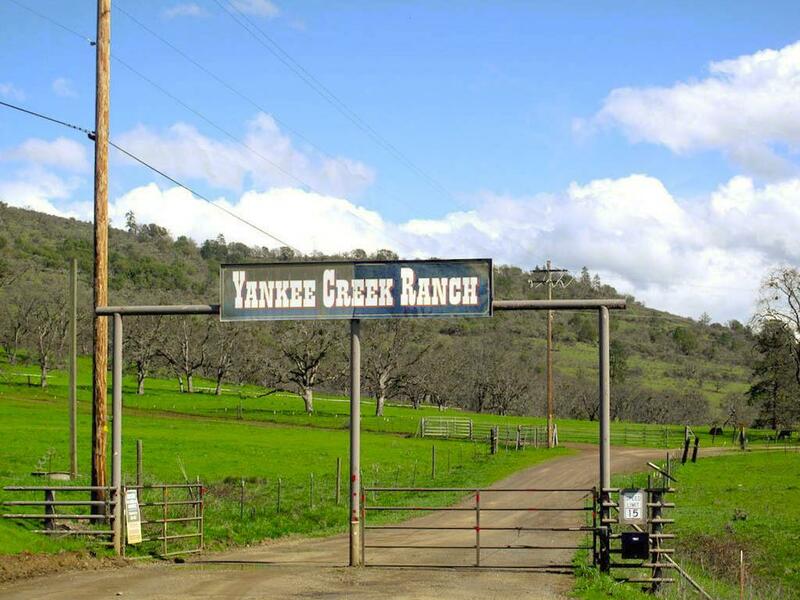 The owner has run up to 400 head of cattle year around on the property, although it could be developed into a diversified farming operation. Multiple working pens, cross-fenced into 52 pastures. May be a suitable EB-5 Investment.